September 1, 2017 / Doug Lape / Comments Off on Time for FREE Trees!! The Villages of Leacroft is teaming up with the Prosperity Village Area Association (PVAA) to participate in the city’s Neighborwoods program which gives us free trees. Now, it’s time to register for those trees! 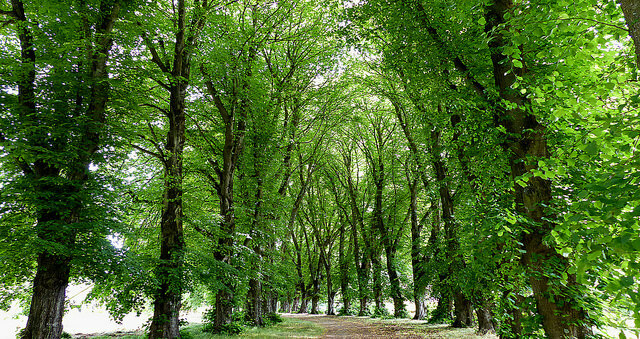 Trees Charlotte and the City of Charlotte have a goal of 50% canopy coverage by the year 2050. The Neighborwoods program assists with that lofty goal. 1) You MUST register to receive trees. If you’d be interested in helping with this event, please contact Doug Lape (dlapeleacroft@gmail.com). More details posted here as they become available. Happy Tree Planting!